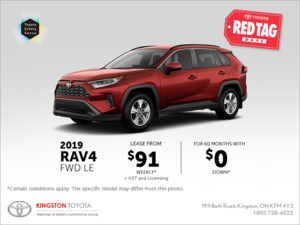 Home > Customer Reviews > My New RAV! 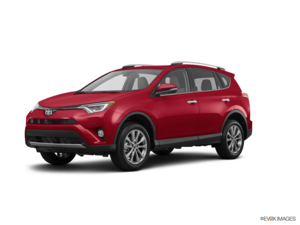 The staff at Toyota exceeded my expectations and helped me find a very much needed new vehicle. I am happy with the endurance and hard work they played on their part to meet an affordable price. 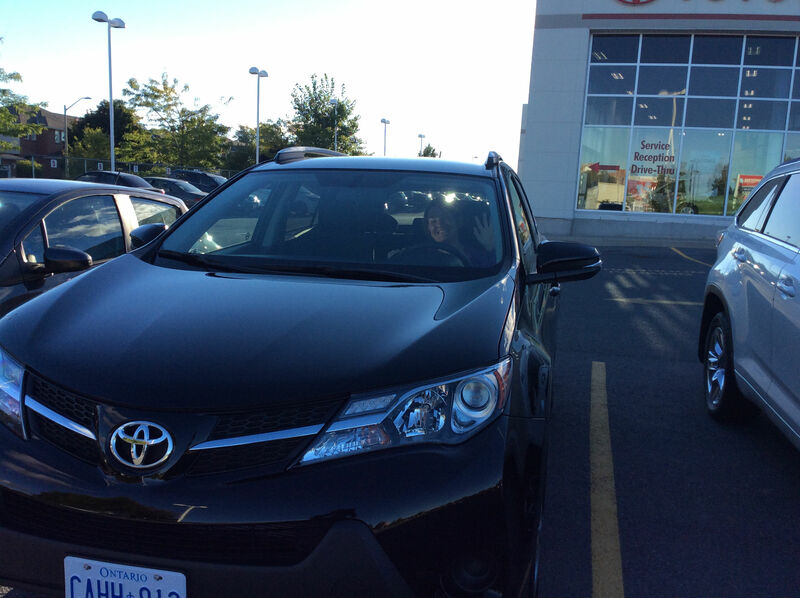 Thank you Toyota for such a personal experience during my search for a new vehicle. 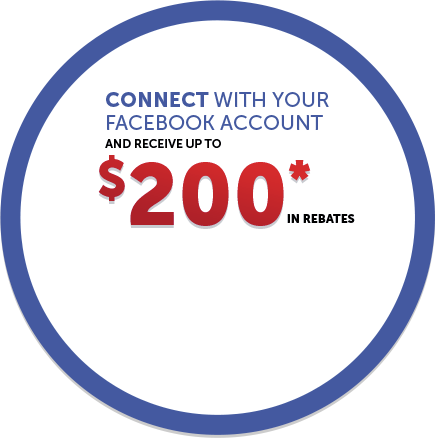 I would highly recommend this dealership as the staff excel above and beyond in customer satisfaction. Special thanks to Darren Semchison and Laurie Timbrell for all their help to make this possible for me!